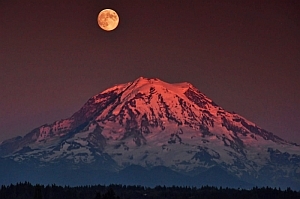 A full moon occurs early morning of 25 October 2018 – in the Southern Hemisphere. The Full Moon occurs in a dharma house and ushers in new paradigms of belief. The planets stand ready to assist this translation to the energies of Ascension. The Galactic Centre of our galaxy is a black hole. At present, Planets Saturn and Mercury share conjunction at this location. This location is found in Sagittarius and the Mula Nakshatra ruled by Ketu. We look to these significations in the light of Ascension – which all on Earth are currently progressing. The Great American Eclipse will carve a path of totality – darkness – across the North of the Americas on 21 August 2017. This eclipse has been signified in many crop circles and in this note, we look to some other crop circles. 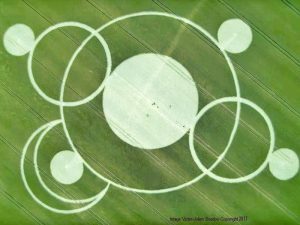 The time of Ascension and the higher dimensions is now, and the crop circles portend a wave of uplifting energies coming. There is light at the end of the tunnel. Planetary positions during mid-to-late-May 2017 suggest some may be experiencing tiredness, susceptibility to ailments, fatigue, and the common cold or similar ill. One is generally flat of energy, waking up tired. These are times of Ascension and the emergent 5th Dimension. In this reflection we look to the effects of the planets (they disperse energy and light), the darknesses experienced by some and the characteristics of the 5th Dimension. 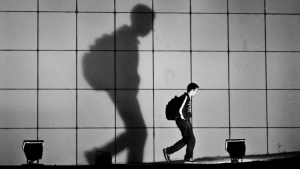 Inner self discipline is recommended to pass through this time of opposites and challenges. The March Equinox occurs on March 20th, 2017 at 21:29 hours in the late evening. If you live below the Equator, this will be the Autumnal Equinox; if you live above the Equator, then you will welcome the Spring Equinox. This equinox comes at a time when there is much energy astir on the Earth. The future of humanity rests in the hands and minds of those would create a future of peace, harmony, co-operation and mutual understanding. An annular solar eclipse will occur on February 26, 2017. A solar eclipse occurs when the Moon passes between Earth and the Sun, thereby totally or partly obscuring the image of the Sun for a viewer on Earth. An annular solar eclipse occurs when the Moon’s apparent diameter is smaller than the Sun’s, blocking most of the Sun’s light and causing the Sun to look like an annulus (ring). In Vedic Astrology, the day begins when the Sun rises. (A day is counted from sunrise-to-sunrise.) Looking to this sunrise of 1st of January 2017, we go to the heart, the Heart of our Planet – Uluru, the mysterious monolith, which, we have been informed by the Angelic Realms, is now the Heart Chakra of our planet. So from this region sacred unto all humanity – as well as the indigenous peoples – we look to see what the planets and nakshatras offer for us 2017. The December Solstice (Summer Solstice) is on Wednesday, 21 December 2016 at 9:44 pm on the eastern seaboard of Australia. This day is 4 hours, 58 minutes longer than on June Solstice. In locations south of Equator, the longest day of the year is around this date. The Solar Eclipse of 9 March 2016 was visible from Uluru, which we have been told, is now the heart chakra of our Planet. 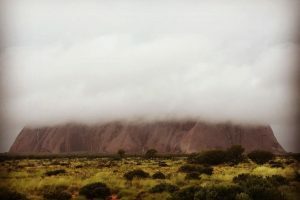 Uluru has been raised to the 5th Dimension and and contains the heart vibration of Mother Earth and is a spiritual resource for all who live upon Earth. 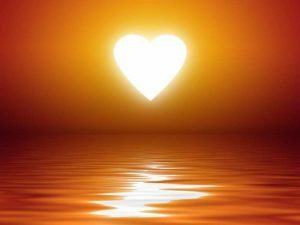 It is an energetic resource to be treasured in the heart of every human for it will raise and elevate the vibrations in the body and lift the human heart to the 5th Dimension. In this article we examine the portents of this eclipses from the viewpoint of vedic astrology – an ancient science which is regaining lost ground.